Capella offers 92 contemporary, stylish one- and two-bedroom condos ranging from 540 to over 1000 square feet. 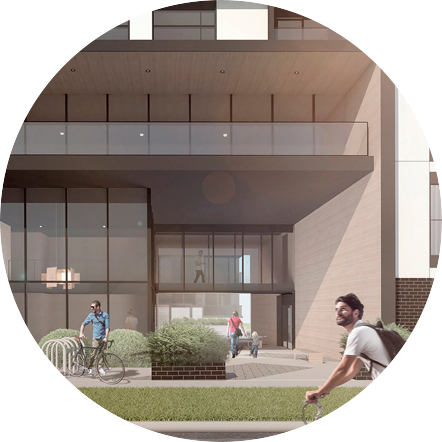 This well-planned, modern collection of homes connects residents with convenient amenities like Capella's fitness studio, a double-height glass entrance atrium and an extensively landscaped courtyard. 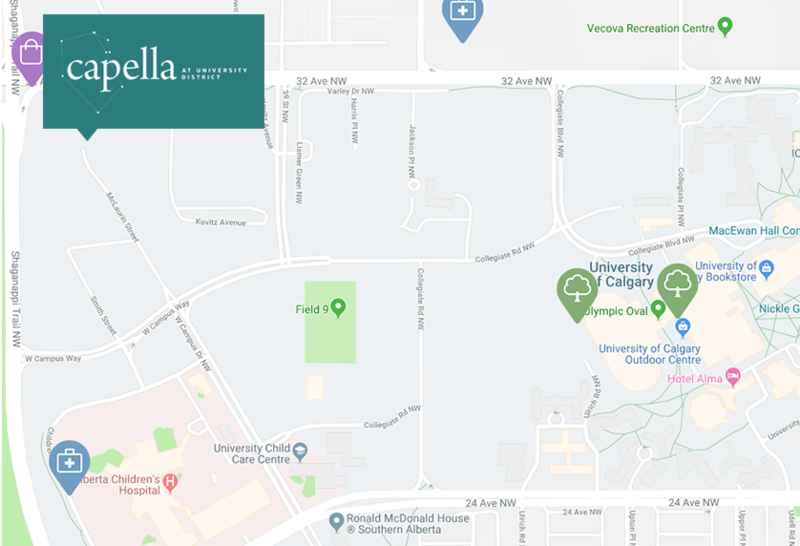 With a community park on one side, a beautiful natural area on the other and main street right around the corner, Capella puts you at the centre of University District. Capella’s single level residences are the first of their kind in Calgary – an exclusive collection of luxury homes in low-rise buildings that make everyday living a true pleasure. In clusters of only six or eight residences in a building, each appointed with a semi private elevator and ground level attached garages. These unique homes will exceed your expectations. Residents will personalize their homes with the guidance of an interior designer at The Brookfield Studio, creating a home that truly represents your tastes and desires. Starting in the upper $600’s, Capella offers seven unique two and three bedroom floor plans to choose from, between 1300 to over 2000 square feet of living space. Capella delivers a distinguished address and a lifestyle centered on ease and elegance in the northwest’s premier development, University District. 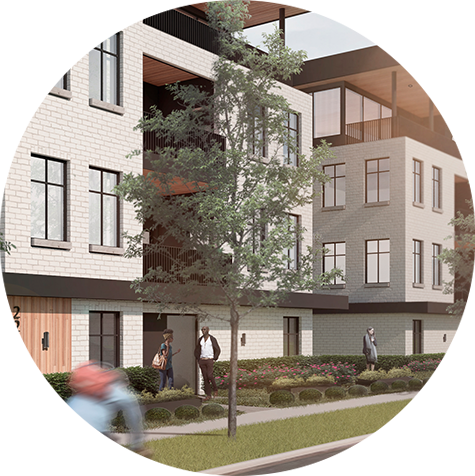 BROOKFIELD RESIDENTIAL is pleased to offer this rare and limited opportunity to build a distinctive, contemporary home in an established innercity community. Main Street’s retail district offers the perfect mix of social spots, shops and services. 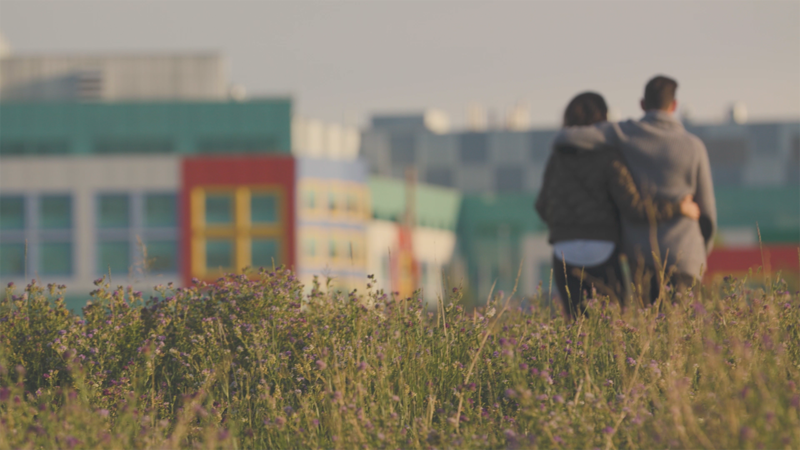 University District is a hub for all your needs, with a diverse array of people, a unique local vibe and outstanding walkability. If you’re ready to take your life to the next level and live in a way that both simplifies life and elevates it, Capella is where you want to be.